The birds are singing their hearts out in our garden, and the buzzards are calling as they wheel overhead in the blue sky. 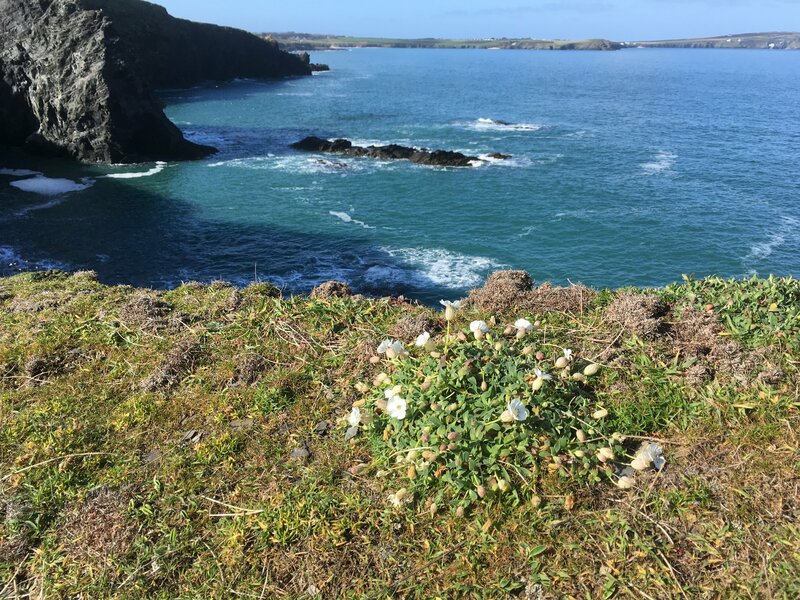 On the cliffs the sky larks are serenading, and the seabirds are nesting. The blackthorn has been lighting up the hedgerows for a while and now i is joined by green leaves on the smaller trees. The sea is blue and calm, with the tidelines snaking across the bay like shot silk. Down low near the water I think I saw a puffin flying today, though the cliffs are too high here to see it clearly without binoculars. 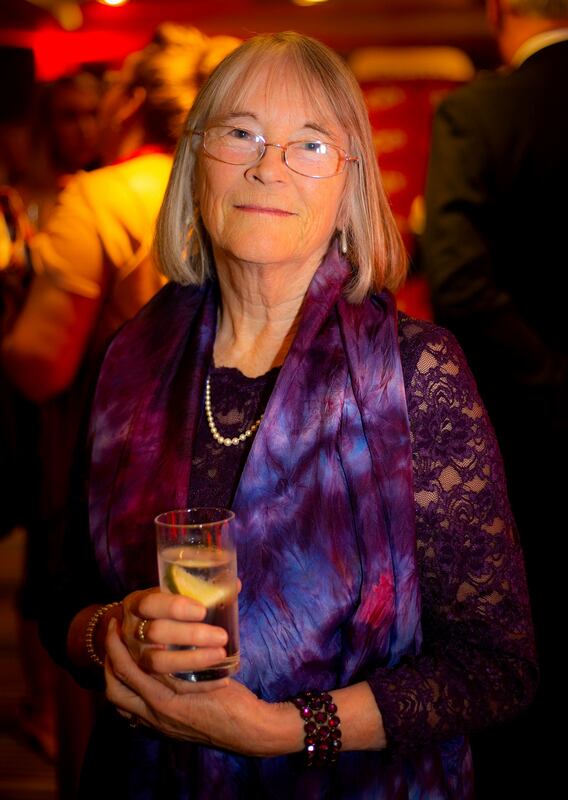 Yesterday was the 'grand gala ceremony' for the Venus Awards Devon and Cornwall, and as some of you know, I was one of three finalists in the Lifetime Achievement Category. . I planned a lovely day ahead of the big evening event at St Mellion Golf Course and Hotel, near Saltash, on the border between Cornwall and Devon (just in Cornwall, in fact). 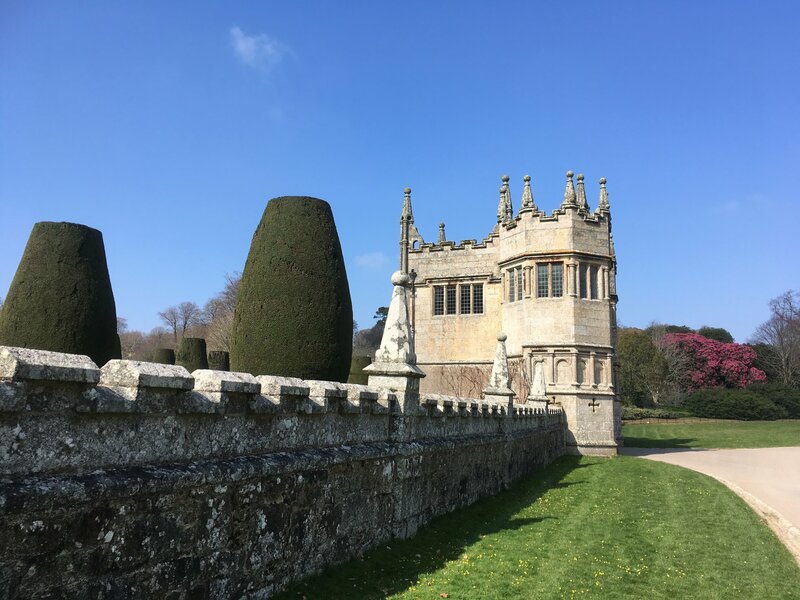 After a leisurely start, I visited Lanhydrock House and Gardens, a National Trust property. 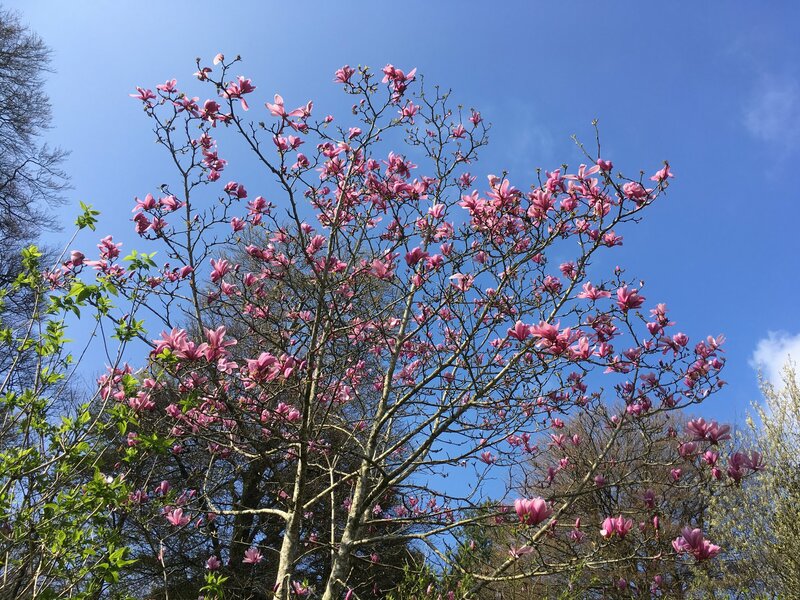 I. enjoyed a beautiful walk: the huge magnolia trees are in full bloom as are the rhododendrons and camellias. I treated myself to lunch at the cafe there, and found a relatively quiet bench to sit in the spring sunshine for a while out of the cool breeze. Even though it was understandably busy with other people visiting at this time of year it was peaceful and restorative for me. Then I travelled on so I could check in to the hotel early and relax before getting ready for the photos before the event, which were scheduled for 6 pm. Naturally I hoped to be telling you I was the winner of the Award - I was not. And yet, I have been celebrating ever since I was nominated back in November last year. That is the true prize, knowing that I have had such an impact on someone's life that they took time and trouble to fill out a form to nominate me. They did so anonymously so I do not know who that person was. I do have an idea, but she is not saying, so I may be wrong. I wrote these reflections this morning soon after I arrived home after my overnight stay. "Back home from the Venus Awards and beginning to enjoy some quiet time to reflect (with my cat Evie on my lap ) After so much noise, music, bright lights, cameras, applause, conversation, excitement, plus that mixture of disappointment and pride that two out of three of we finalists were feeling - what next? What is ‘Lifetime Achievement’? For me it is made up of lots of little quiet things. If I had had the chance to stand on that stage and speak, I was planning to refer to my interview with Siobhan A Riordan for Silver Tent TV. ‘The Powerful Voice of the Quiet Ones’. 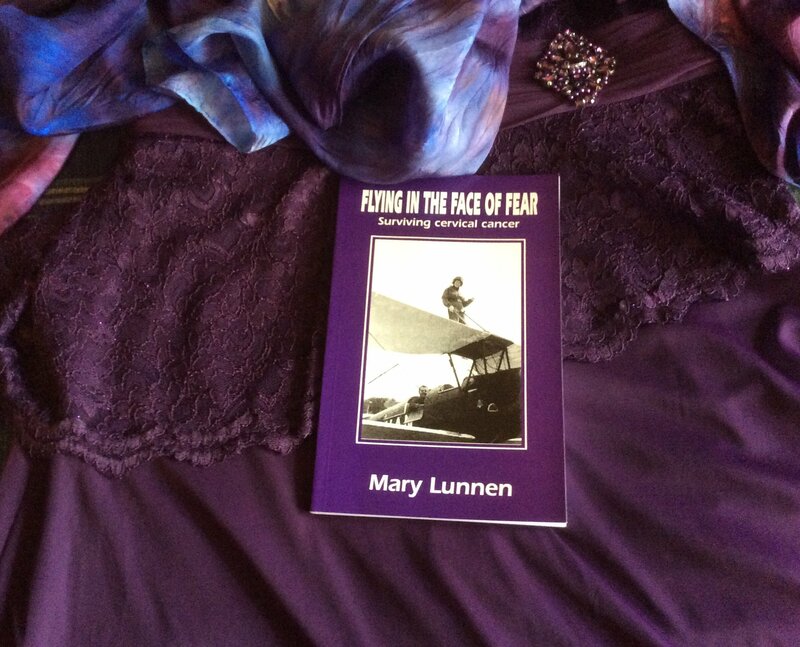 As I unpacked my ‘powerful purple’ outfit, I noticed for the first time how similar the colours are to the cover I chose for my first book, ‘Flying in the Face of Fear’, published in 1998. At the time, I just knew it had to be that colour, the publisher, Melissa Hardie of the Patten Press was quite surprised I think. My next book is about power, that quiet power within (rather than ‘power over’) - and I feel I will soon be returning to some new writing." Here is one of the photos taken at the beginning of the event, by the talented Poppy Jakes (here is her website if you are anywhere in the south of England and need the services of an excellent photographer). And one that I took when I came home, of my dress with the book Flying in the Face of Fear. It is interesting to me that those reflections took me back to my first writing, which was prompted by what was an awful experience, a diagnosis and treatment for cancer, but I was able to use to help both myself and others. - how do you celebrate?. - what do you choose to celebrate?. - do you wait until something 'big' happens, or do you choose to celebrate the little highlight every day? "Look up, look North. To your guiding star, your purpose." We begin on 1st April, and people can still join within the first week - so I am sharing this here in case this resonates with you today. Our theme this month will be Purpose. Do you have one? Do you need one? Is simply 'being' purpose enough? We will explore these questions and many more. We have space for three more people to join us - is one of those yours? When you join you will be invited in to the private Facebook group. If you prefer not to use Facebook you are very welcome to take part, I will email you the prompts and exercises. The weekly group calls take place on Zoom video-conferencing, totally separate to any social media channel. However you choose to participate, you will receive information about the flow of the Circle through the weeks and through the month; the links for our weekly group gatherings live on Zoom; and (in the Facebook group, if not, then by email) your own personal Magic Carpet space. That is where you will see me post photos of the cards I draw from the Rediscovery Cards each week for you (even if you are not able to join us live), and we can each share our thoughts and support each other. Contact me to book your place, or to chat on Zoom to find out if this is right for you. It could be just what you are looking for, why miss the chance? One-to-one coaching : I currently have spaces for four new clients. Whether you have worked with me before or not, you are very welcome to book a complimentary consultation to chat about what your aim would be for enrolling in one of my coaching programmes and how we can make it work for you. Although the special offer ends on 31st March, please ask if the regular price is not within your budget right now. I am well aware that just when people would most benefit from coaching may be when they can least afford it. And, it is also true that unless people are committed to investing in themselves: in time, and in money, then maybe that true change they desire may never happen. 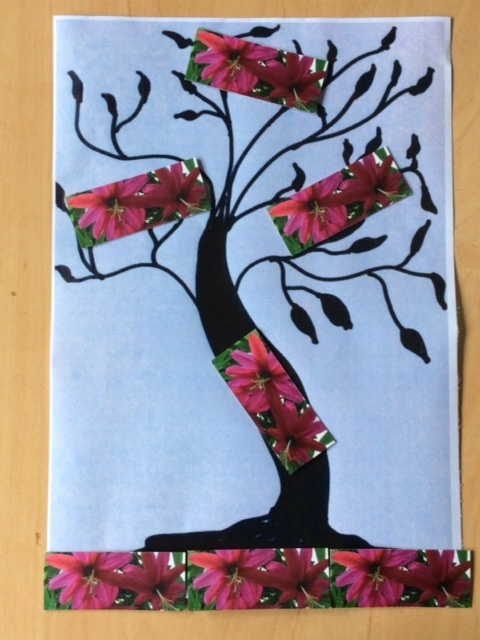 Cornwall Workshops: The next event is on Saturday 11th May, from 10 am to 1 pm. This time we will be exploring Passion. Root and Branch Listenings are available at any time as a one-off, or as a quarterly 'Four Seasons' subscription. If you choose to subscribe, you will receive your personal Listening four times a year. The next issue will be in June for the Summer Solstice, or you can still book a spring Listening now.